Dril-Quip's global presence enables us to support your project from subsea to surface, from spud-in to completion. 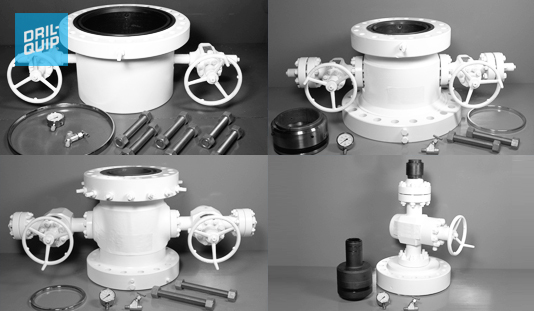 Dril-Quip's wide variety of field-proven surface products such as surface wellhead systems, production trees, high-load connectors, telescopic casing joints and more are engineered and manufactured to the most exacting industry standards. 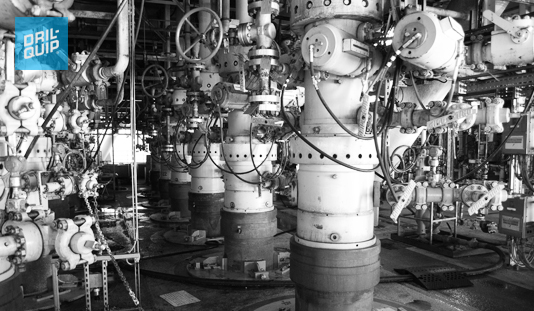 At the core of each Dril-Quip SU Series Unitized Wellhead System is a unique surface wellhead that incorporates subsea wellhead metal-to-metal sealing technology, providing benefits not available in typical surface wellhead systems. 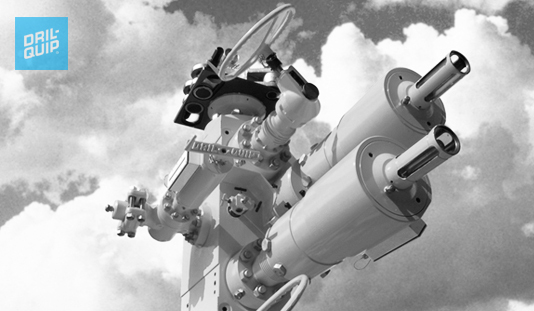 Options for high-pressure, severe service systems and highly efficient standard service systems are available. The Dril-Quip SC-90™ Conventional Wellhead is a cost-effective wellhead designed for land, jack-up or platform drilling and completion applications. 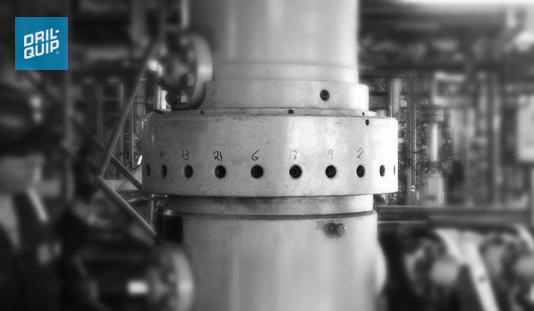 The SC-90 is offered in a range of pressure sizes to accommodate most casing programs. Dril-Quip Stacked Valve Production Tree and Solid Valve Block Production Tree options, as part of its Surface Production Tree Package, are offered in a wide range of sizes, pressure ratings and trims. The Dril-Quip Radial Bolt Connector is a fast, easy make-up connector designed to provide an economical alternative to time-consuming clamp or bolted flange connections. This connector provides metal ring gasket sealing as a standard feature. 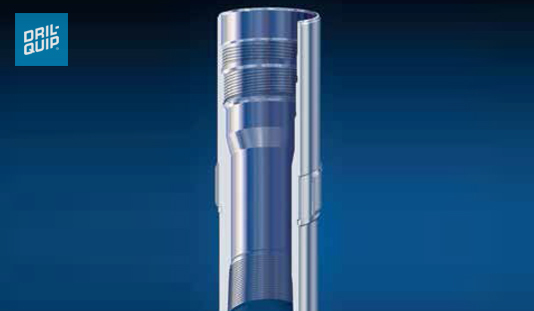 The Dril-Quip Adjustment Sub is a telescoping casing joint that precludes the need to set slip-type casing assemblies in platform wellhead systems. 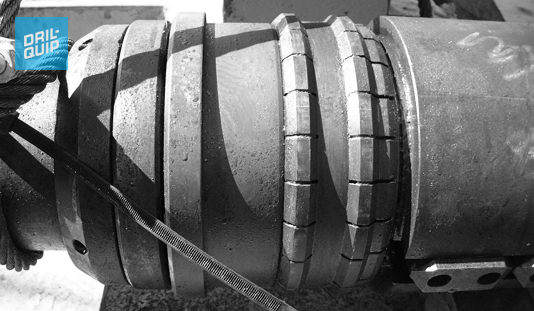 It is a solution for stuck pipe in subsea wellhead drilling applications. Emergency Backout Subs are unique casing tools that provide a means to disconnect from, and reconnect to, a casing string downhole. The use of Emergency Backout Subs in a casing string eliminates the need for casing cutters and casing patches.